Ahmed is an all-around threat on the court as a Small Forward and team-oriented player. A Lock down defender that can drive the lane and work the ball around for open 3’s. His 2K play style mirrors his traditional basketball skills where he thrives as a genuine player and teammate. Since 2011, Ahmed has been competing with oFab and Arsonal X, so they bring to CLTX Gaming a strong chemistry that has helped the team quickly gel. Off the court, Ahmed stresses the importance of being a positive influence in the community and looks forward to making impact in Boston. Although he’s a loyal New Yorker, he’s always had great for Boston and is proud to represent the city of champions. 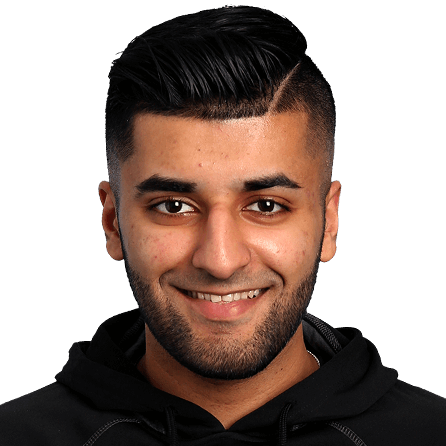 Ahmed has been competing alongside oFAB since 2011 and also developed a strong relationship with Fusion last season with CLTX Gaming. Off the court, Ahmed stresses the importance of being a positive influence in the community and looks forward to making more of an impact in Boston during his second season. Although he is a loyal New Yorker, Ahmed has always had respect for Boston sports and is proud to represent the City of Champions.